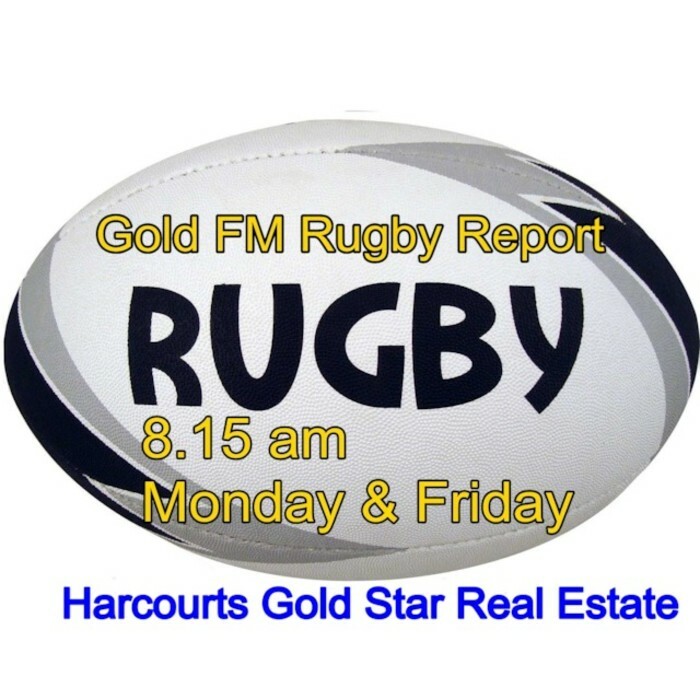 Gold FM’s Rugby Report in association with Harcourts Gold Star Real Estate this morning was jam-packed with games this weekend and information on rep teams being announced in the coming days. There’s also the Thames Valley preseason launch this Wednesday evening to introduce the Heartland teams and management as they prepare for their season starting in a couple of weeks. Edmond Leahy, CEO of the Thames Valley Rugby Football Union, also talked about the two games featuring the Thames Valley Swampfoxes and Development teams this Saturday in Waihi. To listen to the podcast …click our link. Thanks Harcourts Gold Star Real Estate Paeroa, Waihi Beach and Waihi for supporting rugby!